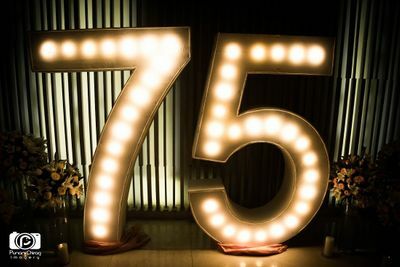 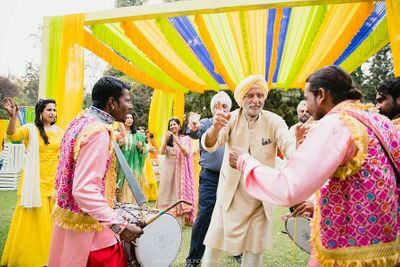 JMS & Meena Sodhi's 50th anniversary! 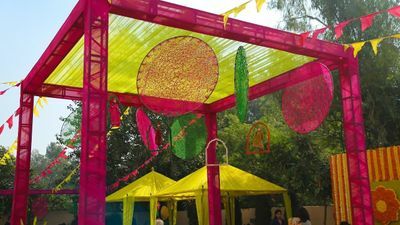 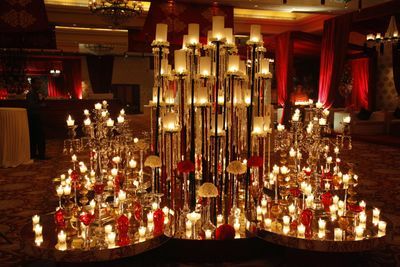 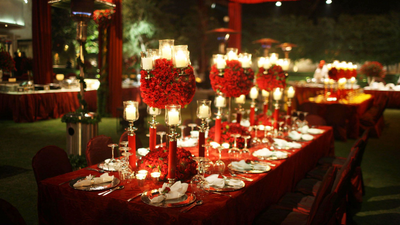 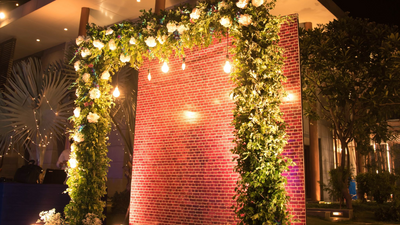 Based in Delhi NCR, Tinselle is a boutique Event Design & styling brand. 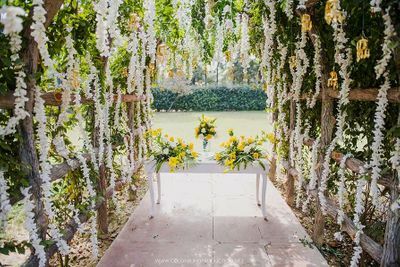 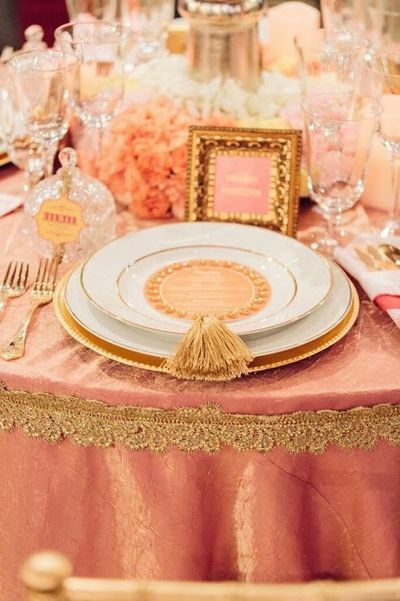 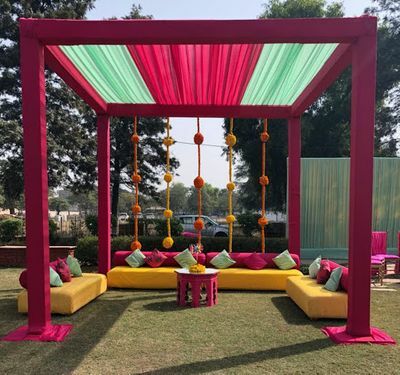 With a team of creative decor designers, they specialise in crafting meaningful moments for their clients’ biggest milestones and celebrations. 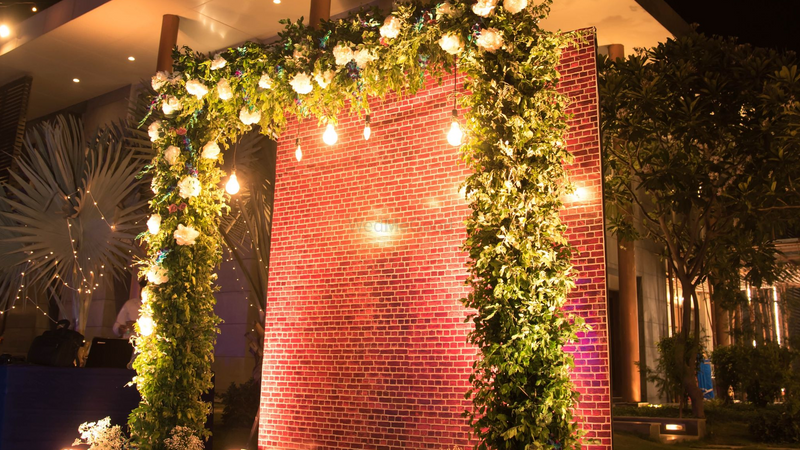 Tinselle is run by two sisters whose love for making everything beautiful and their deep connection with the world of creativity has brought them together in a different capability to craft beautiful experiences. 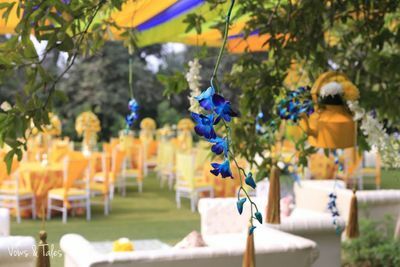 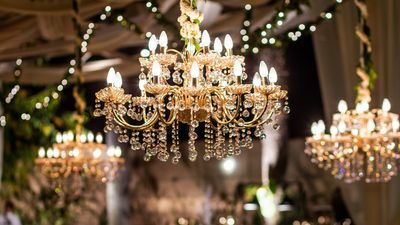 From designing special occasions, pre-wedding events to the big wedding day, they work with great energy and passion making every celebration full of joy and elegance.